WE ARE THE FIRST UK SUPPLIER OF BEARD WIPES, TRY YOURS NOW!! 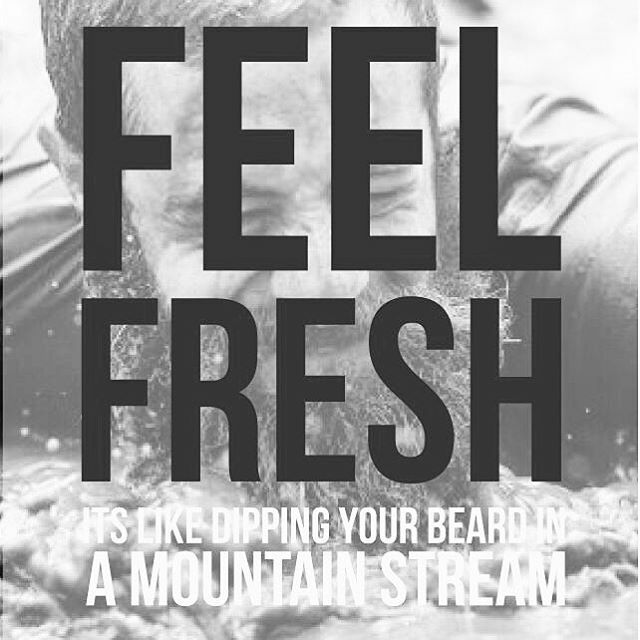 Beard Paw Premium BeardWipes are made with the Modern Man in mind. The company was created by a team who understands that a beard is a badge, a symbol of manhood, virility, and the time-honored tradition of letting that which is natural grow and fl­ow. 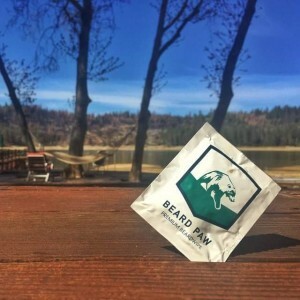 It is not always easy to keep the facial forest clear of debris, which is why Beard Paw wipes are the perfect companion for the man who wants to stay fresh without compromising his schedule or lifestyle. Our BeardWipes are alcohol-free and made of cotton so they are soft, strong and won’t leave annoying bits of paper behind after use. Our solution is a beautiful symphony composed principally of: a mild soap for cleansing, Grapeseed and Aloe oils to condition the hair and skin, and finally a cool blast of Cedar and Eucalyptus that leaves you feeling like your beard just took a dip in a mountain stream. Beard Paws are designed to be versatile in use and intended for doing what a dry napkin cannot. Use them after eating or drinking, smoking, or whatever else might leave undesirable residues or scents on your moneymaker. You stroke your beard all the time. Next time, treat it right with a Beard Paw. 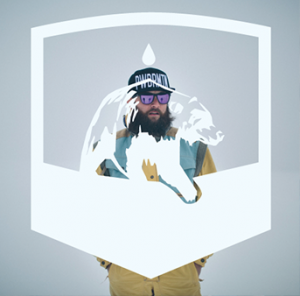 This entry was posted in All Posts and tagged Beard balm, Beardoil, Beardwipes. Movember 2017 – Show Your Support and Donate!